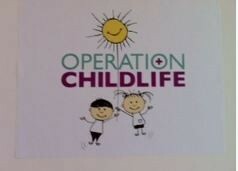 Operation Childlife - rcsi-star's JimdoPage! 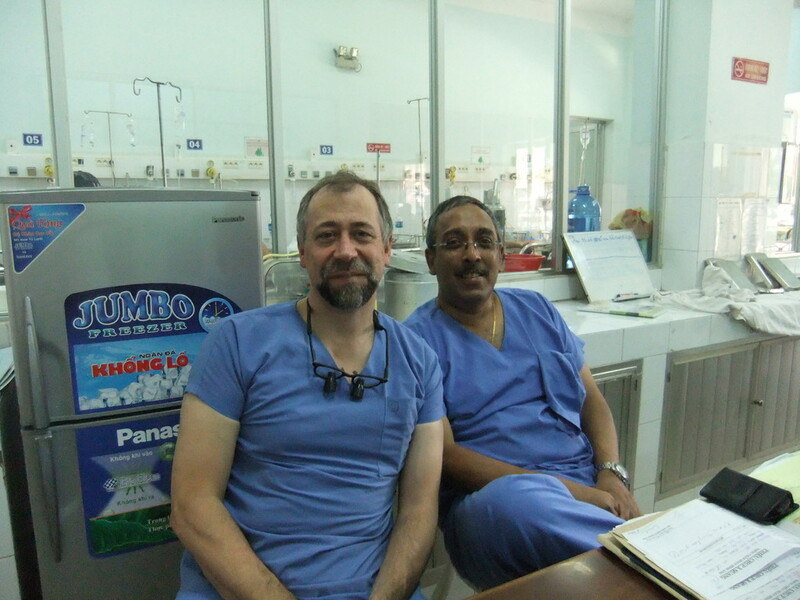 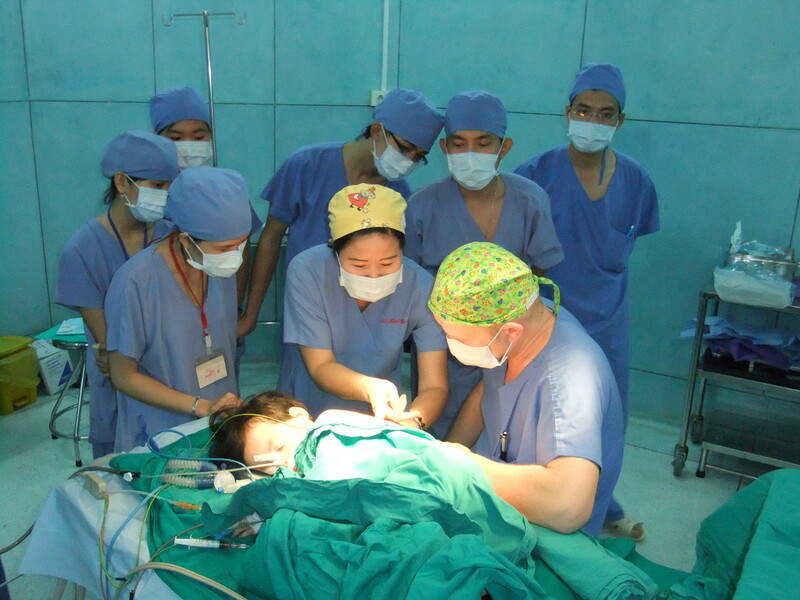 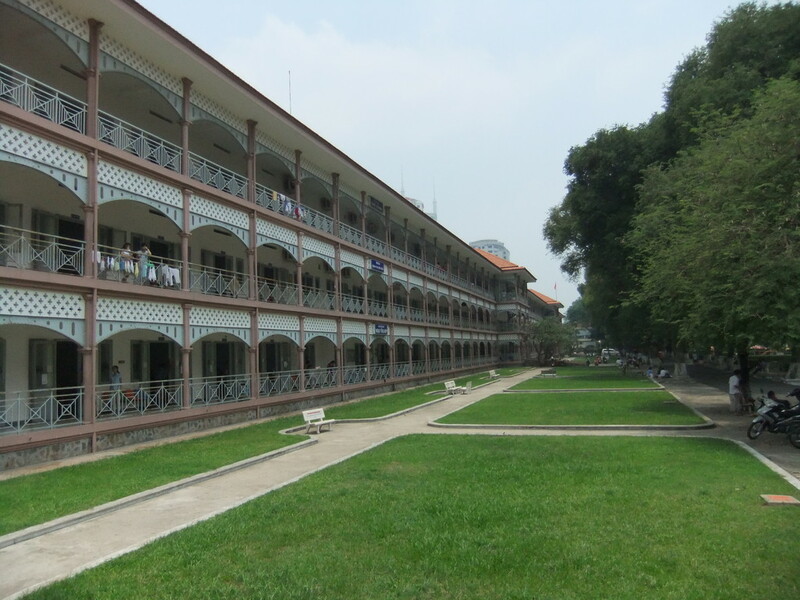 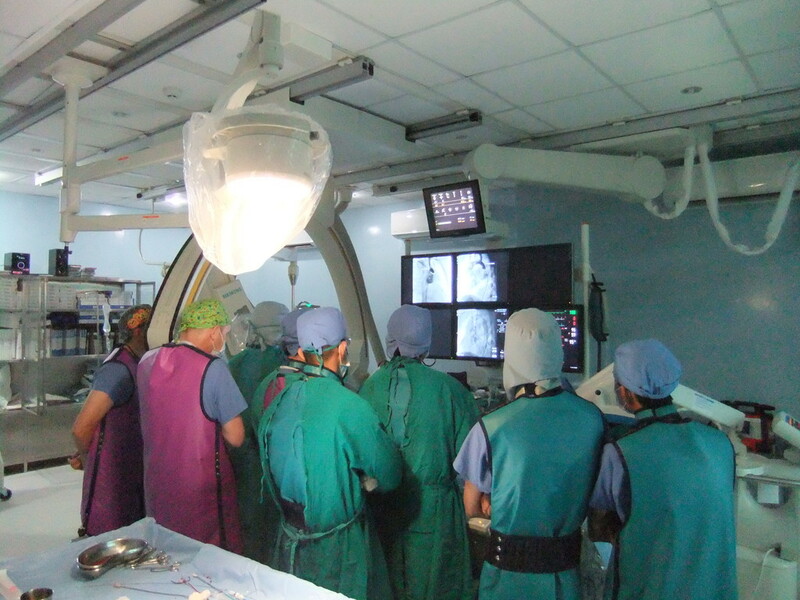 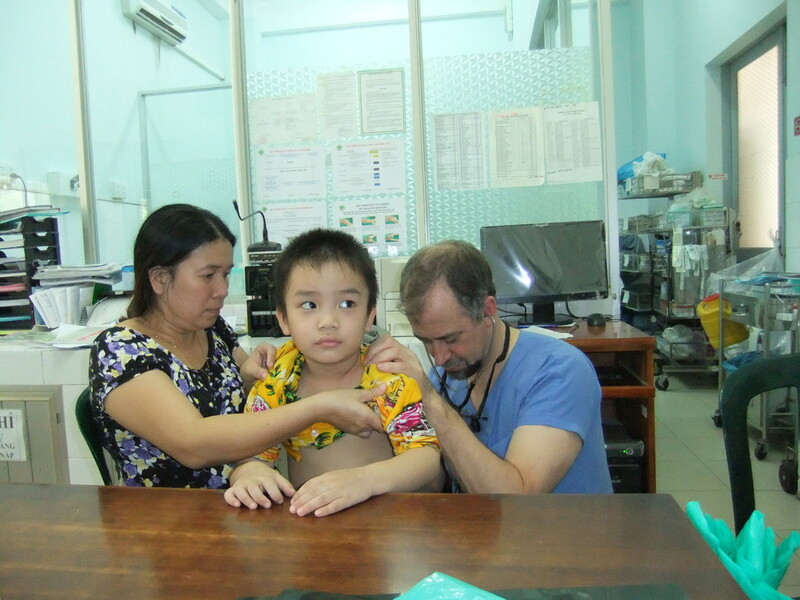 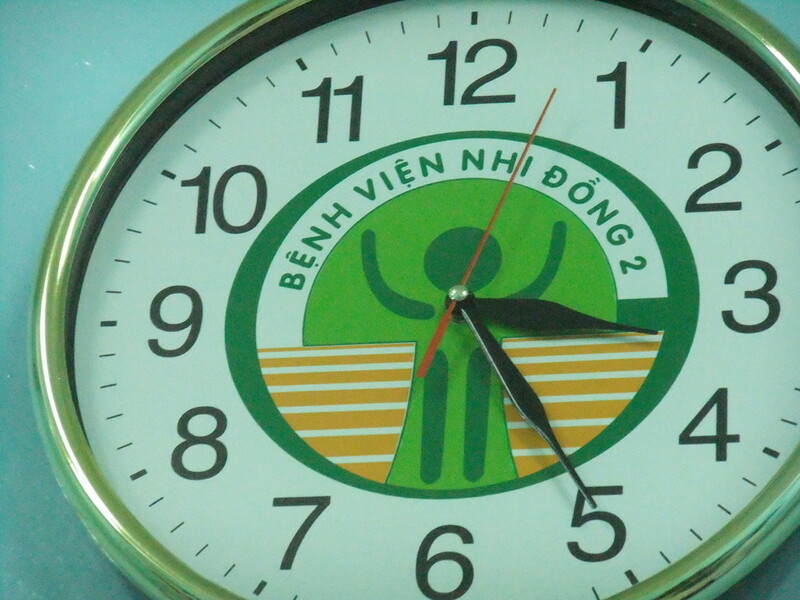 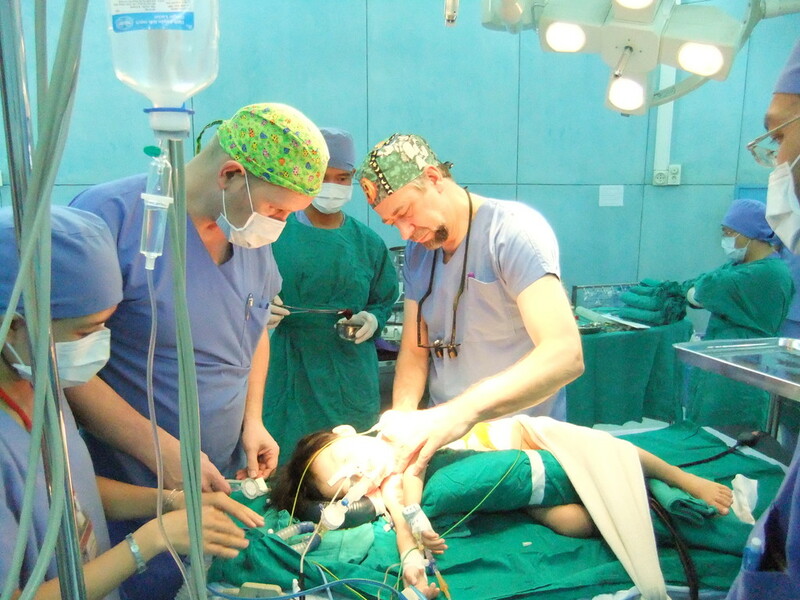 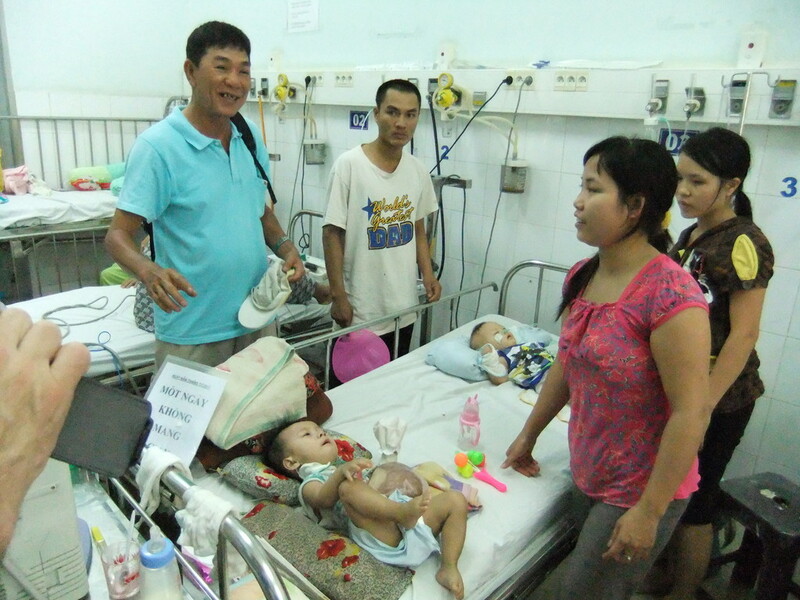 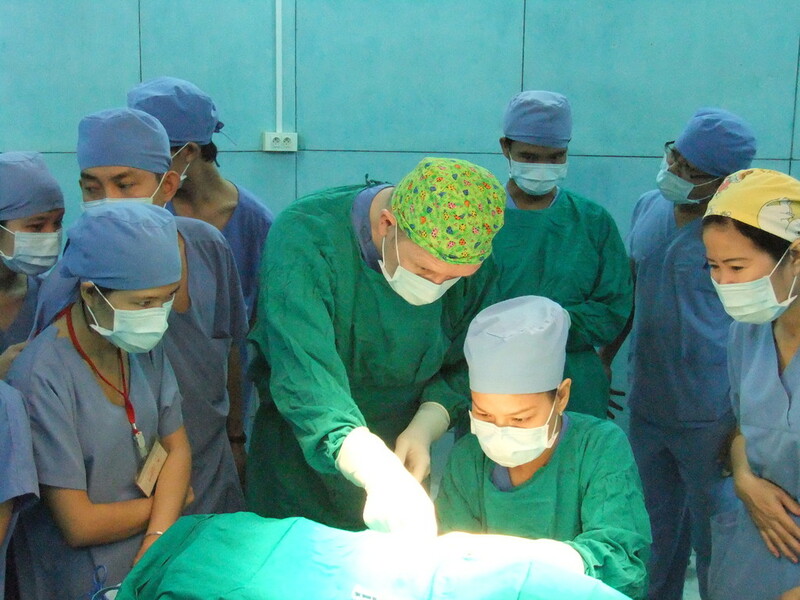 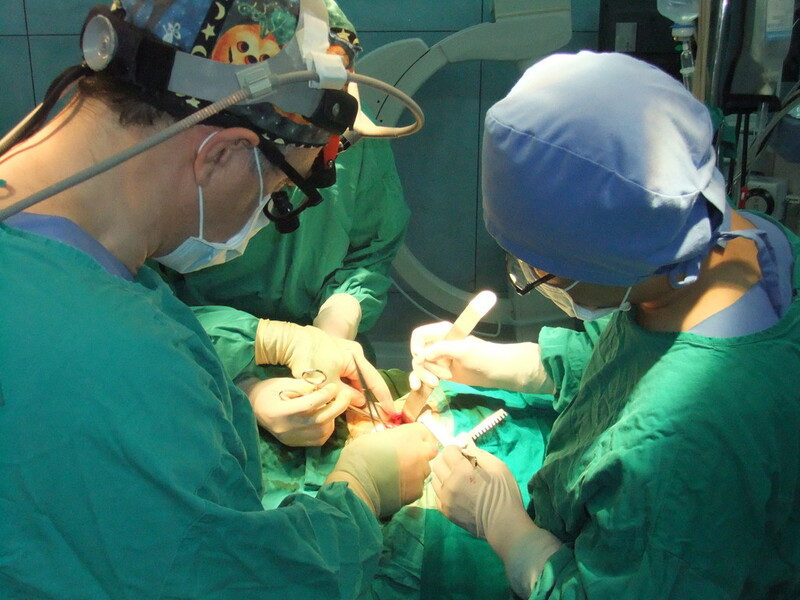 Since 2004 RCSI has supported a paediatric surgical team to the Children's Hospital No 2 in Ho Chi Minh City to work with local consultants to manage complex paediatric surgical patients. 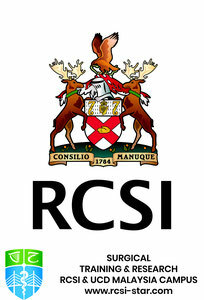 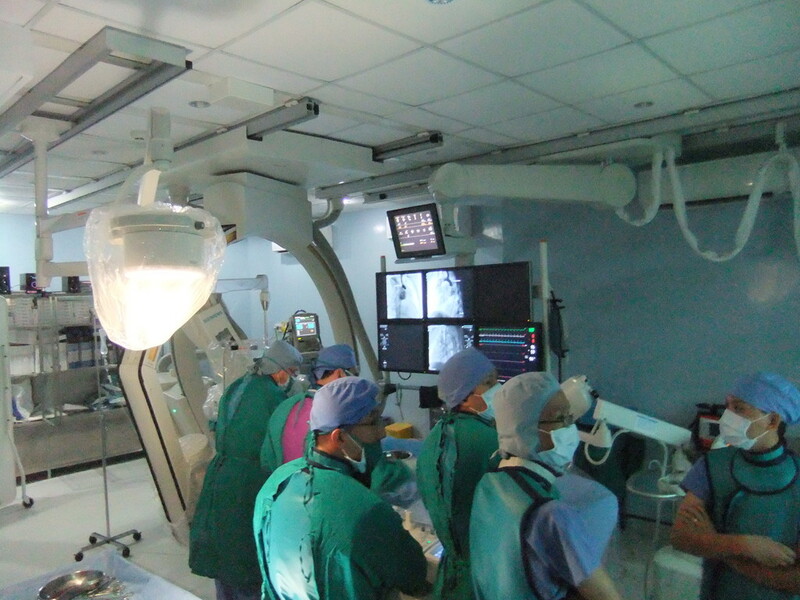 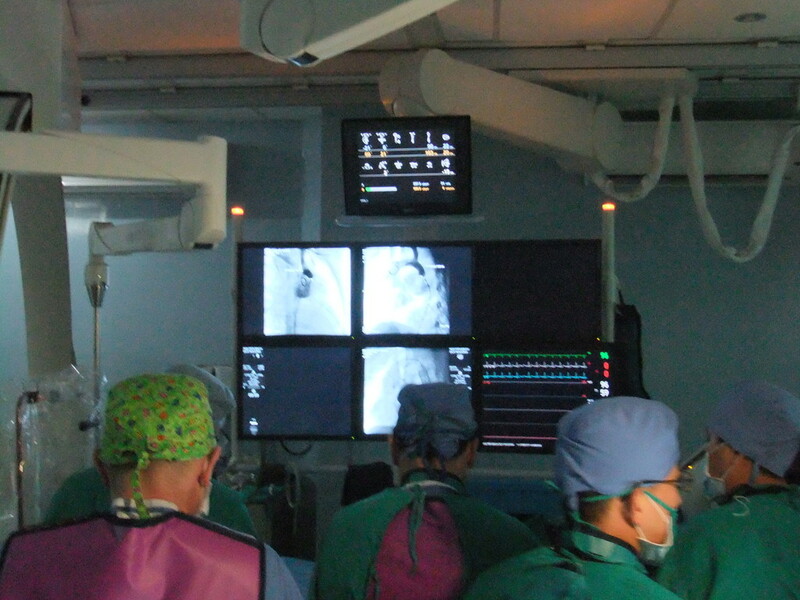 This team consists of consultant paediatric general and cardiac surgeons, interventional radiologists, anaesthesiologists, perfusionists and senior theatre personnel and is led by Professor Martin Corbally, Chairman and Head, Medical University of Bahrain-Royal College of Surgeons in Ireland, and Chief of Staff, King Hamad University Hospital, Bahrain.